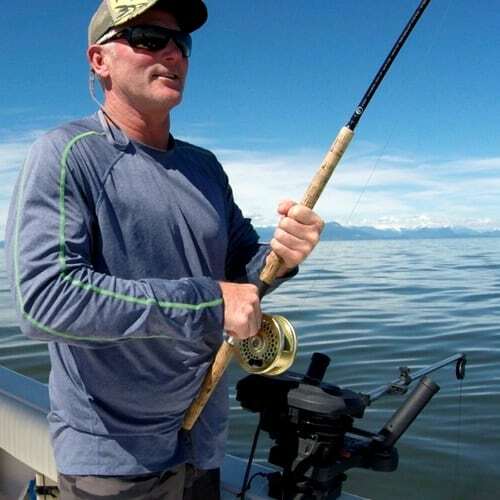 It is peak summer season in British Columbia and fishing options are plentiful. 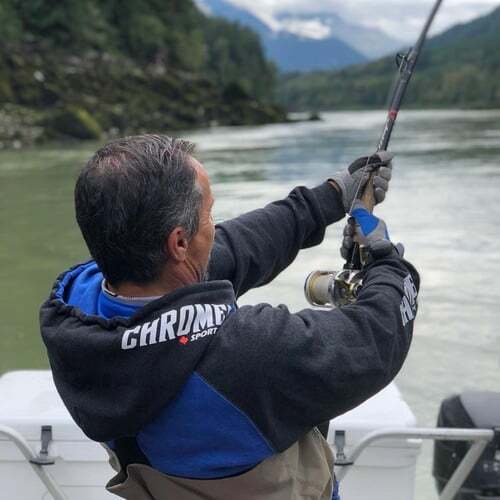 Salmon fishing is easily the most popular trip we do in July and we offer a full lineup of day-trips and all-inclusive packages to a variety of BC’s best salmon fishing spots. Warm weather, cold beers, good fishing, that’s what summer in BC is all about! 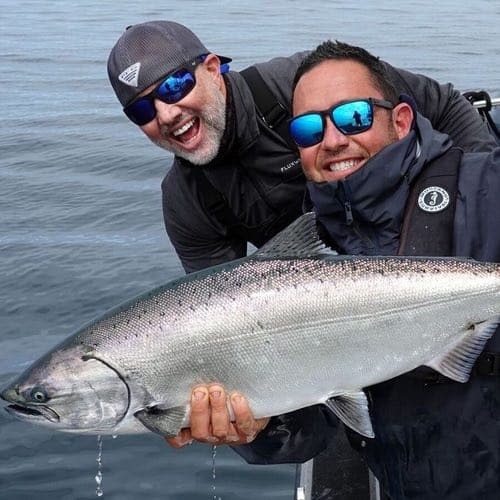 If you’re looking for a saltwater salmon package in BC we offer a variety of trip trips to fishing lodges up and down the BC coast. By July the north coast of BC is seeing a mix of chinook (king) and coho (silver) salmon. Cohos tend to be more prevalent into August and September. Weather wise July is generally a very nice month coast wide. 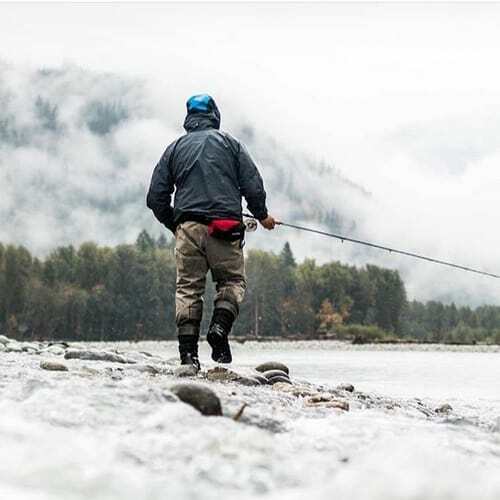 On Vancouver Island there’s several drive-to salmon fishing locations, including Port Hardy on the northern tip and Tofino on the west coast of Vancouver Island. 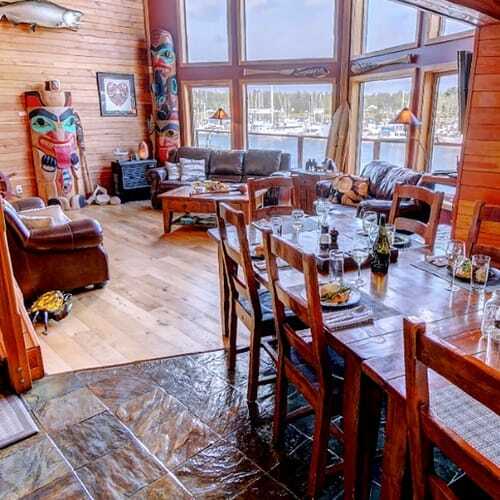 If you’re looking for a luxury salmon trip in July then have a look at our Langara Island Lodge packages. Langara Island Lodge offers the best salmon fishing in British Columbia all Summer and July is prime time. Experience one of the best July fishing trips in BC, chasing giant sturgeon on the mighty Fraser River. 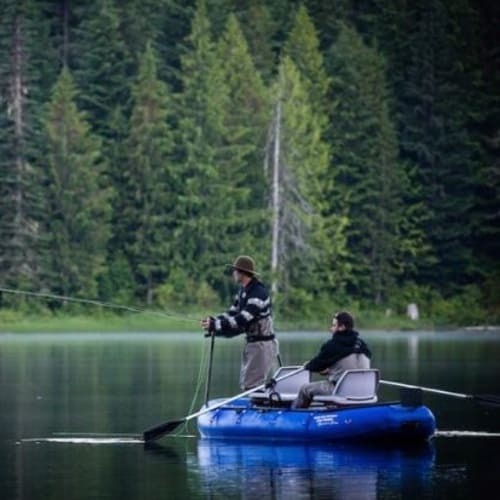 Enjoy a Summer fly fishing trip in the mountains of Whistler BC. 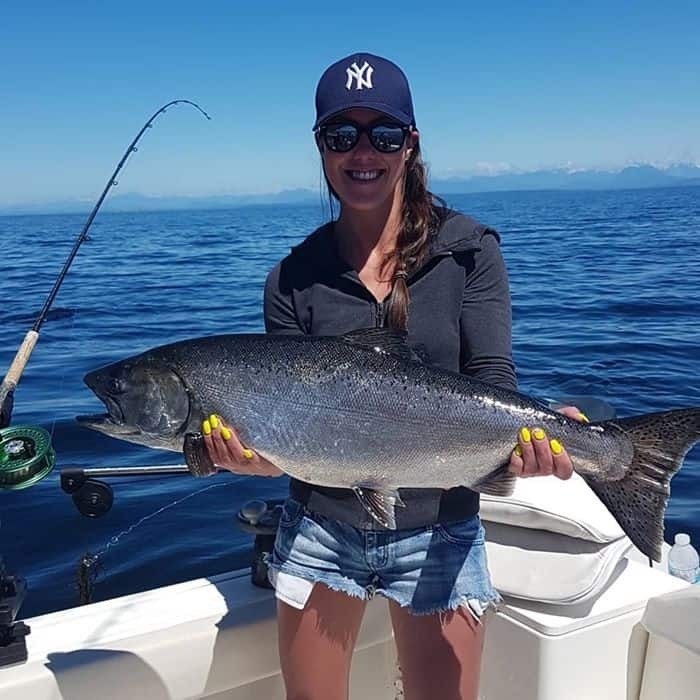 Find the best saltwater salmon fishing charters around BC with our comprehensive charter listings. 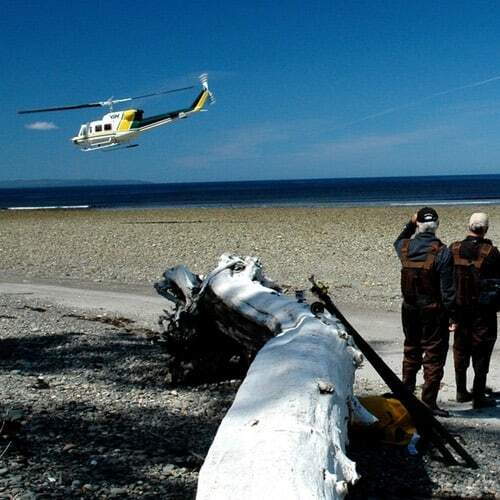 One of BC’s best all-inclusive salmon fishing packages is at Escott Sport Fishing in Haida Gwaii. You don’t have to go on a big trip to get great fishing. 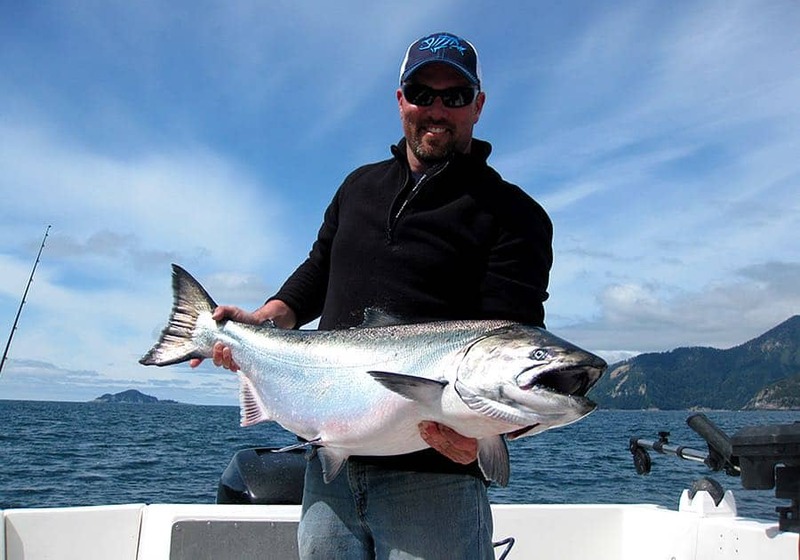 Our charters from Vancouver will put you into some awesome salmon fishing all Summer long. 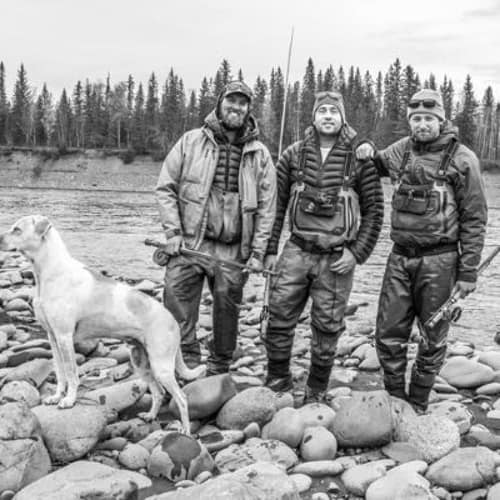 Find out why we love being fishing guides in BC so much! 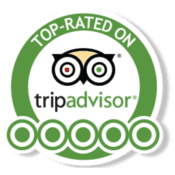 Trying to find a fishing trip during a certain time of year?